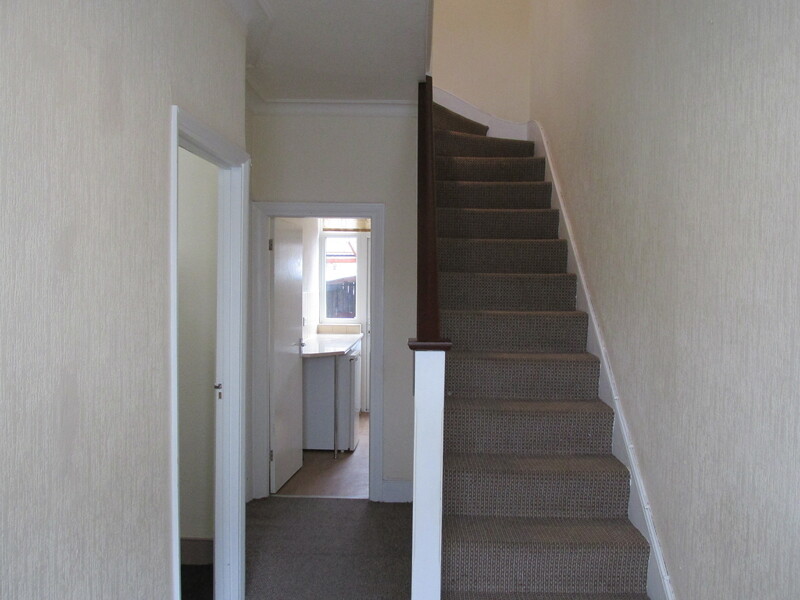 Well presented second floor two bedroom house conversion with good level of decor. 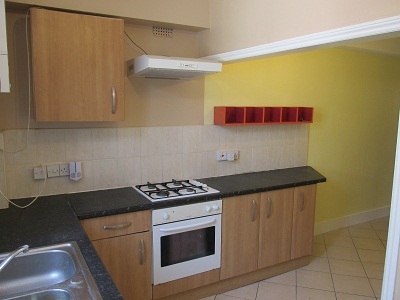 Property consists of spacious bedrooms and cosy open plan kitchen with modern fitted appliances. 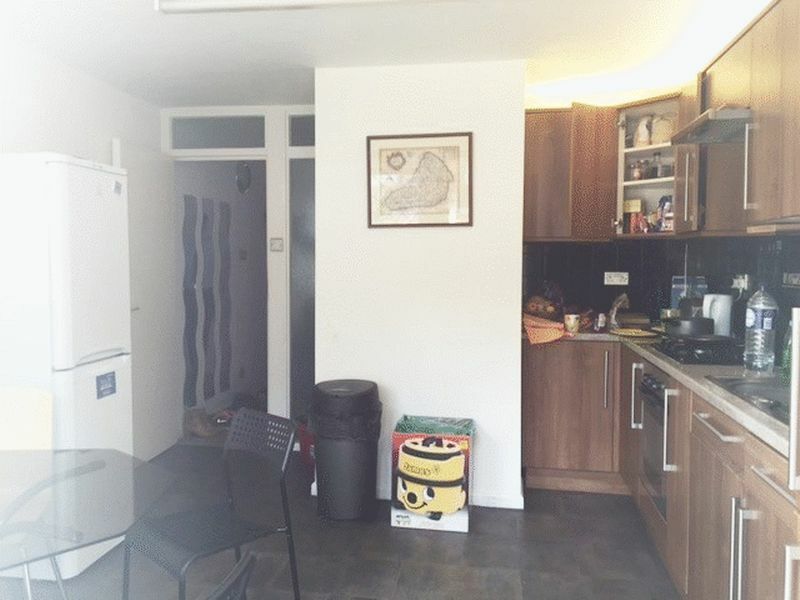 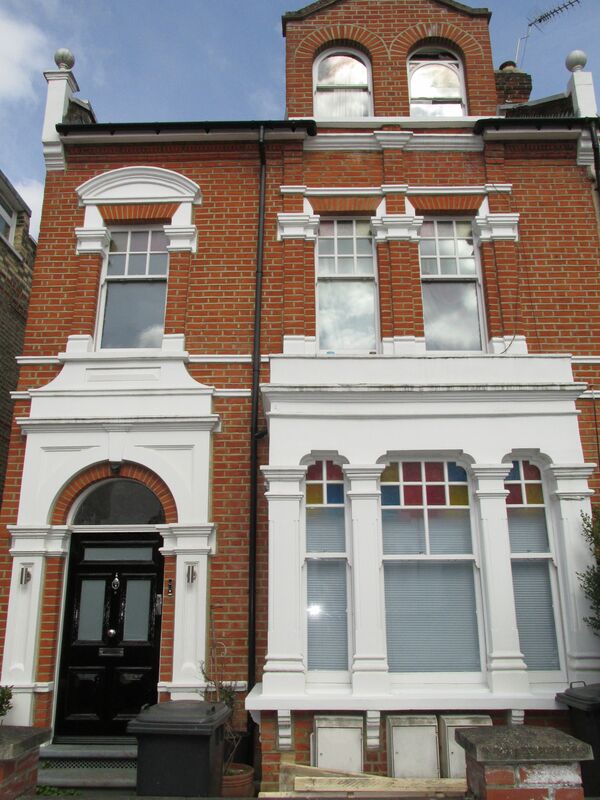 Property located behind Turnpike Lane Tube Station and with excellent local amenities.